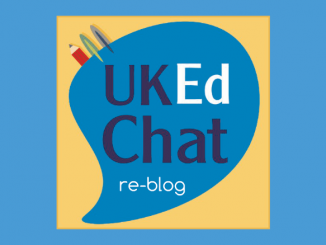 A great mix of resources and ideas for FE/HE educators. Explores critical digital pedagogical elements. Encourages educators to engage with the digital world, but the benefit of their students. Accessible and relevant content, could be used as a setting or team focus. Pedagogical models strongly supported by references, resources and ideas. Technological advancements are gaining momentum, and it is essential that teachers, lecturers and other educationalists embrace such a connected world. The students whom are working within modern-day systems need to be equipped to function within the digital societies of which their personal and working lives will besiege. 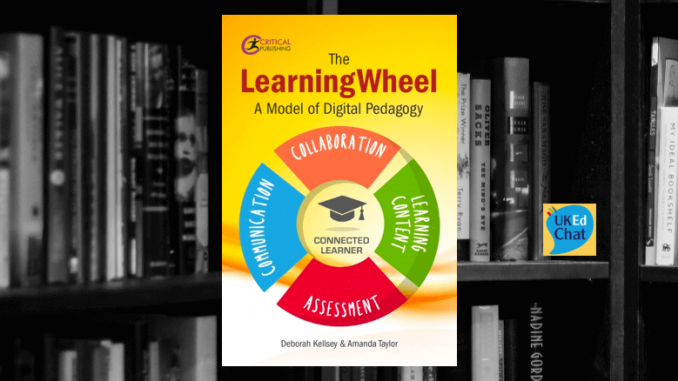 The LearningWheel: A model of Digital Pedagogy, written by Deborah Kellsey and Amanda Taylor, recognises that teachers in all educational sectors need to embrace this pedagogical change, creating a pedagogical model exploring four critical elements: Collaboration; communication; learning content; assessment. 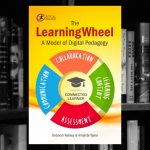 The idea of the LearningWheel is to offer an innovative approach through which knowledge gaps can be filled and provides an opportunity for readers to explore technologies for teaching and learning purposes. Aimed primarily at teachers and lecturers working in further and higher education, the authors encourage readers to acquire necessary knowledge and skills to develop their own LearningWheel, which is applicable to their own setting, but additionally the book acts as a starting point for educators, as the constant evolution of online and digital resources is for ever updating. 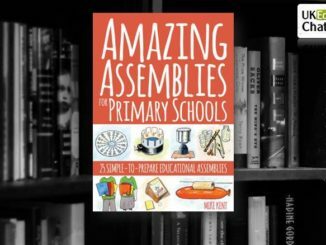 Additionally, the book regularly invites the reader to stop, undertaking some critical reflection exercises, relevant to local settings and explore pedagogical practice, encouraging improvement, an exploration of approaches, and the facilitation of assessments. Backed up by a comprehensive list of references, research and experience, this book is a great asset for educators wishing to explore how they can update their knowledge and skills in relation to digital competence. The LearningWheel offers a fantastic model to act as a starting point, and could be used effectively within teams to make digital resources applicable and relevant to their own setting.